We’ve been discussing heresies and false doctrines in the church during our study of 1 John, and today we’re going to tackle false prophets and the antichrist. 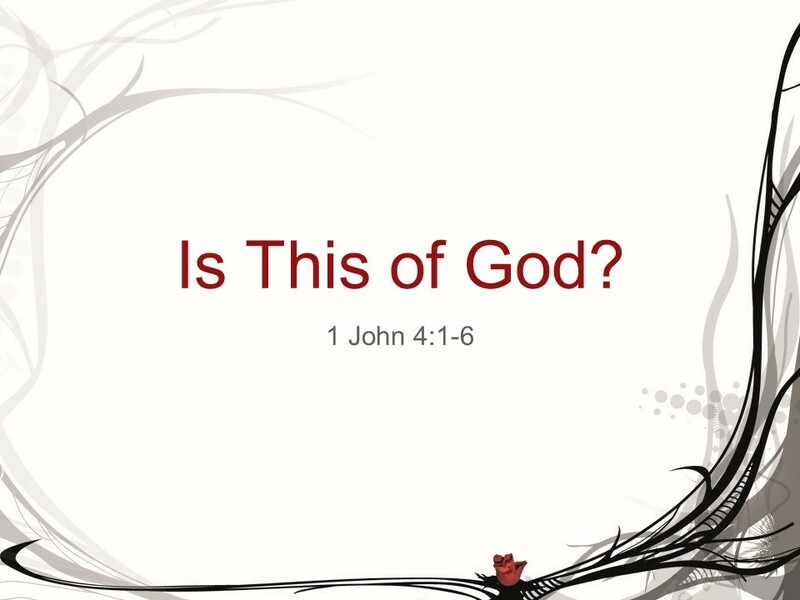 Let’s open up to 1 John 4 and read verses 1-6 to get an overhead view before we begin. This is my 9th year of teaching the bible at Second, and I’ve learned a great deal during this period. The biggest thing I’ve learned is probably that I know a lot less than I thought I knew. Every lesson has life lessons for me that I didn’t know the year before. The preparation for each lesson, if they are to be meaningful, seem to include some common traits. I have to pray for God’s message to be clear, I pray for God to use me as He wills. Then I read and meditate on the scripture. I create an outline to be organized, I come up with examples and stories that illustrate the point. Then I begin reading commentaries. I originally wanted to give some examples of false teachers, but that turned out to be harder than I thought. I can find plenty of examples of biblical error – prosperity gospel, name it and claim it, prediction of the end time, being saved through works, even people who themselves claimed to be God – but false doctrine isn’t the same thing as being a false teacher or even a false church. The truth is truth, and a falsehood is false, but actually proclaiming somebody as a false teacher rather than just saying something false seems rife with dangers of being judgmental. Besides, I don’t think that’s actually the purpose of 1 John 4, for me to identify false teachers for you. I think the purpose of 1 John 4 is to train you to identify false teaching on your own. If we are all sinners, then being a sinner doesn’t make one into a false teacher. 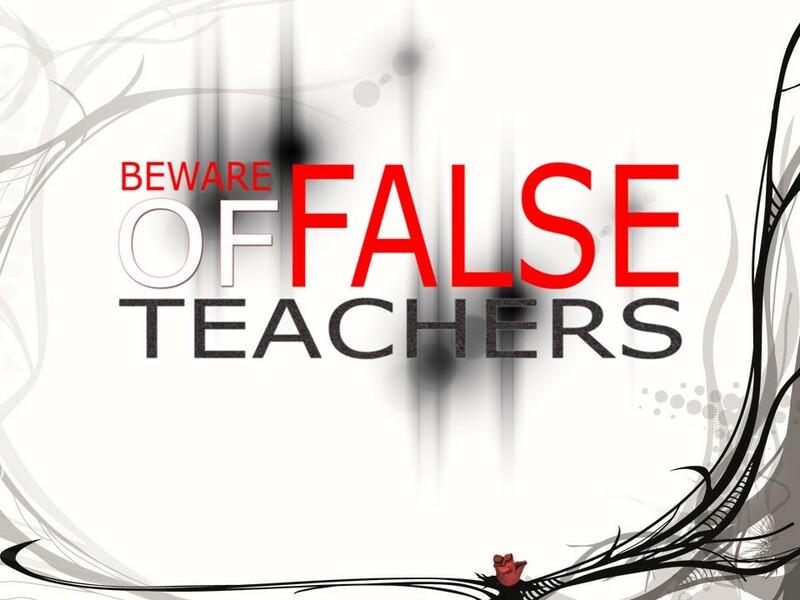 If it were so, then all teachers would be false teachers. Just as saying something in error doesn’t make you false teacher. If I stand here and tell you that some angels have 6 legs like an insect, that’s not true. 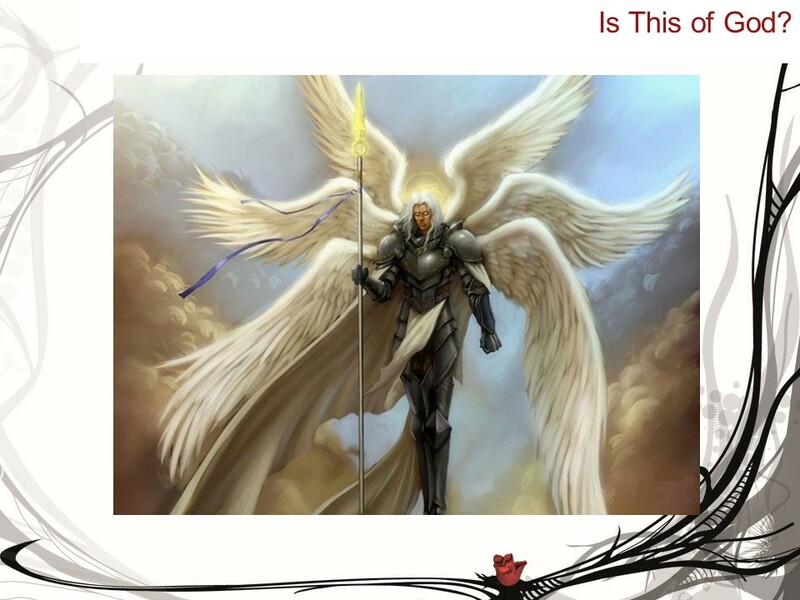 Angels may have four wings (Ezekiel 1:6) or maybe six wings (Isaiah 6:2), but not six legs, don’t be ridiculous. So if saying something false or being a sinner doesn’t make one a false teacher, what if the teacher says it very very earnestly? What if I was very sincere that angels had six legs? No, saying something earnestly doesn’t make it true. What if I also sent food and clothing to the Philippines, would that make what I said true? What if I read it on the internet? Test the spirits. What John is asking us to do is use discernment to see if the person we’re listening to is being driven by the Holy Spirit or if he’s being driven by something else (and we’ll get to that in a moment). What do I mean by discernment? 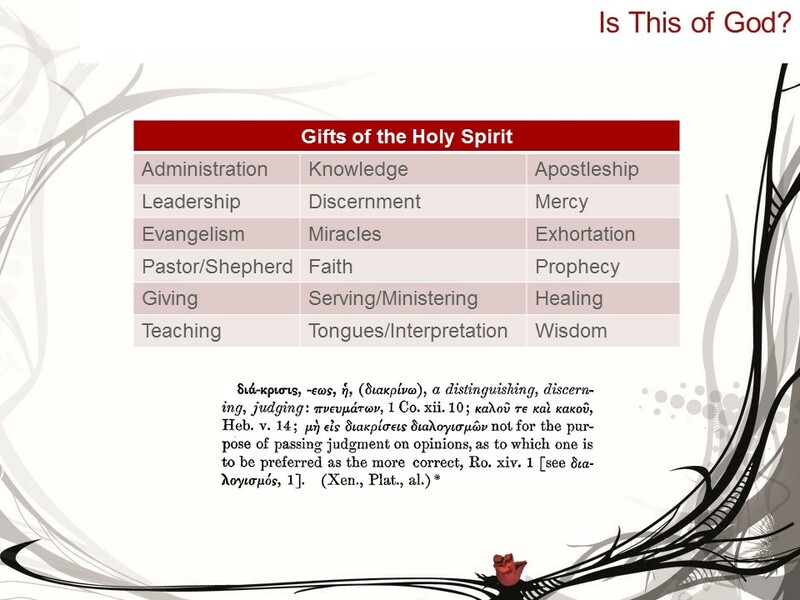 It’s one of the gifts of the Holy Spirit; each and every one of us have at least one gift, given freely by the Holy Spirit for the purpose of building up the church. Some of us have more than one. Test with Truth. The Book of Truth, by definition, leads to truth. In Acts 17, the Apostle Paul arrived in Thessalonica and began to teach in the Jewish synagogue, explaining that Jesus is the Messiah and why He had to suffer and die and rise from the dead. Some of the Thessalonian Jews were jealous, formed a mob and started a riot, chasing Paul out of the city. Paul then went to Berea and began to teach the same message in the synagogue, but (Acts 17:11), “Now the Berean Jews were of more noble character than those in Thessalonica, for they received the message with great eagerness and examined the Scriptures every day to see if what Paul said was true.” God says it’s noble to seek the truth. Whether it’s our pastor, whether it’s me, and probably especially if it’s Chris, question our teaching. Open your bible and read for yourself if what we say is true. A teacher that is being led by the Holy Spirit will welcome an opportunity to build each other up and correct any errors. It’s ok. We encourage you to read the truth for yourself. Test with Love. Just testing to see if it’s true is not enough. It must also pass the test of love. 1 Corinthians 13 says that if we speak the truth without love, we are only a resounding gong or a clanging cymbal. Truth without love is just noise. The Old Testament in many places demonstrates the truth of God’s wrath which is meaningless without His message of love and mercy in Christ Jesus. And it is not love to encourage people to be comfortable in their sin. Truth must be spoken in love; love must be spoken in truth. Test that it leads to Jesus. Any test of spiritual truth must lead to Jesus. Fellowship? Must lead to Jesus. Tithing? Must lead to Jesus. Service? Must lead to Jesus. “Every spirit that acknowledges Jesus Christ.” Some translations use “testify Jesus Christ” or “confess Jesus Christ.” In other words, the Holy Spirit testifies that God is in your life when you confess Jesus is Lord. When you genuinely confess Jesus Christ, believers can know that you have the Holy Spirit. John Piper tells a story of meeting with the African chaplain of the Banso Baptist Hospital in Cameroon. The chaplain was asked if he was making any spiritual impact on the patients, and he said that the Christians were very open to his help. Most of the Muslims and the followers of the tribal religions would simply agree with him as quickly as they could in order to get him to leave them alone. So do such confessions prove that the person is of God, or that the spirit with which they speak is the Spirit of God? If we confess our sins, he is faithful and just, and will forgive our sins. Heaven and earth shall pass away, but my words (logos) shall not pass away. 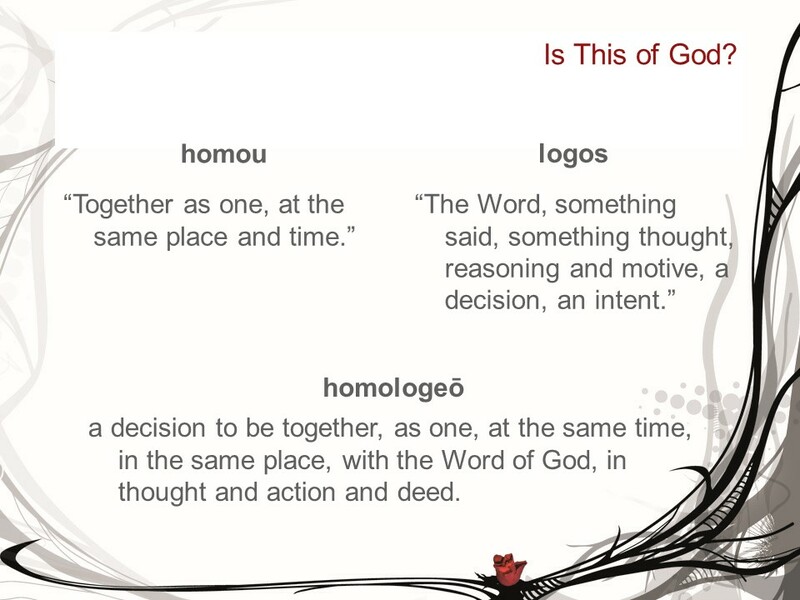 So when John says, “confess” Jesus Christ, he is saying “homologeō” Jesus Christ.” It’s more than just saying “confess” or “acknowledge.” It is saying a decision to be together, as one, at the same time, in the same place, with the Word of God, in thought and action and deed. This is how you can recognize the Spirit of God: Every spirit that (homologeō) that Jesus Christ has come in the flesh is from God. When you’re listening to a teacher or a pastor and you are trying to decide if his teaching is false, it is fair to examine his life. The teaching must be taught in truth, must be taught in love, and must point to Jesus. The teacher’s words, thoughts, actions, deeds, his lifestyle must acknowledge that Jesus Christ is fully man, fully God, and died to save your sins and mine. So when I listen to a teacher, I’m listening to hear if he or she teaches the whole truth. “Name it and claim it” or the prosperity gospel takes certain scripture and packages it nicely with a ribbon or bow on top so that if you give money to their ministry you will reap riches, but ignores other biblical truths about the purpose of pain and suffering. If I examine their lifestyle and see they are buying multi-million dollar jets to fly around the world while their congregation is living on food stamps, they are not homologeō in their words, actions and deeds. And if I hear preachers preaching that people are going to hell for their beliefs but do not mention the love of Jesus that can save them from their sins, their message is missing the good news of the bible. And if their message is about hope and love and peace but do not give credit to our Lord and Savior, it is an incomplete message and is not from the very Lord they are ignoring. So if the message is not from the Holy Spirit and we discern that the message is not of truth, not of love, and does not point to Jesus, and the teacher is not homologeō with Jesus Christ, where is the message coming from? Every teaching that is not homologeō with the Word of God is from the spirit of the antichrist. In the spiritual conflict between Jesus and Satan, compromise and neutrality is not possible. There are only two eternal destinations, there is no third, and every soul is bound for one or the other. There may be some confusion about who the antichrist is in this passage. How can the antichrist be coming and already here? In the Book of Revelation, the apostle John refers to the Antichrist by the title “the false prophet.” The Antichrist, with a capital “A”, is the ultimate manifestation of false prophecy and the many “false prophets” are but precursors to the ultimate Antichrist. John confirmed this is 1 John 2:18 when he said, “Dear children, this is the last hour; and as you have heard that the antichrist is coming, even now many antichrists have come. This is how we know it is the last hour.” The Antichrist is not here yet – at least I hope not – but the spirit of the antichrist, those who oppose Christ Jesus, have been with us for thousands of years. The spirits of the antichrist are alive and well in America. Jesus says in Mark 10:8 that “At the beginning of creation, God made them male and female. For this reason a man will leave his father and mother and be united to his wife, and the two will become one flesh.” And in Romans 8, we know that God eventually gives sinful people over to their shameful lusts and unnatural sexual relations. And as I’m studying this and writing this, breaking news pops up on my computer that the US Supreme Court legalizes gay marriage in all 50 states. The spirits of the antichrist are alive and well and legalizing sin that separates us from God our Father. 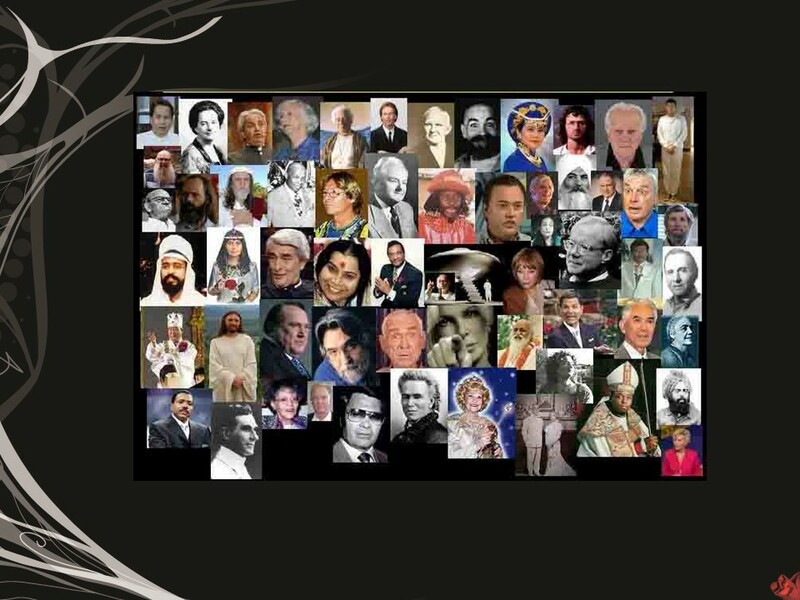 I would say that the spirits of the antichrists have been at work for a long time and have been quite successful. We are all on the front line of spiritual warfare, determining what is good versus what is evil. Scripture tells us that God loves the sinner who repents and that God hates sin, and we are to do the same. Too often Christians are too meek, content to let the world run roughshod over us and our faith. Fortunately, we do not have to fight this battle on our own. In fact, if we try to fight this battle on our own, we have already lost. The spirit of the antichrists are clever and they are numerous. And we are losing the battle daily. We are like children facing giants. We are not in the battle alone. The Holy Spirit lives in all of those who trust in Jesus Christ, and Jesus has conquered death itself. The battles we may lose mean little. Our Lord has already won the war for us. Finally, be strong in the Lord and in his mighty power. Put on the whole armor of God, so that you can take your stand against the devil’s schemes. For our struggle is not against flesh and blood, but against the rulers, against the authorities, against the powers of this dark world and against the spiritual forces of evil in the heavenly realms. We are mighty warriors for the Holy Spirit, clothed in the Armor of God and wielding the Sword of Truth. We may not win every spiritual battle, as this week’s Supreme Court ruling shows. But the spiritual war is already won. Our challenge is to identify what messages are coming from the Holy Spirit and which are coming from the spirit of antichrists. We need to be well versed in the Sword of Truth and be good Bereans and study the Scriptures for Truth. Don’t let the spirit of the antichrists throw scripture at us to silence us, telling us not to judge. That’s not what scripture means. We are to use righteous judgement with careful discernment to beware of evildoers and false prophets and to beware of judging hypocritical, self-righteous judgement and against judging someone when we ourselves are sinning worse. It is our charge, our duty, to understand the Truth coming from the Holy Spirit and to recognize falsehoods coming from the evil one. We do this, not through our own power, but to be like little children and allow the power of the Holy Spirit do convict us of good and evil. If we are homologeō with the Holy Spirit, one together with Him in heart, mind, and spirit, then we can indeed do all things through Christ who strengthens us. I want to wrap up this study of 1 John 4:1-6 with these words from 2 Timothy 4:1-8. We all have expiration dates, and we all want to live a life well-lived. There is nothing is this world worth fighting for except the love of Jesus Christ and the love of our neighbor. Everything else is just shiny trinkets to distract us from the spiritual battles of this earthy realm. In the presence of God and of Christ Jesus, who will judge the living and the dead, and in view of his appearing and his kingdom, I give you this charge: Preach the word; be prepared in season and out of season; correct, rebuke and encourage — with great patience and careful instruction. For the time will come when people will not put up with sound doctrine. Instead, to suit their own desires, they will gather around them a great number of teachers to say what their itching ears want to hear. They will turn their ears away from the truth and turn aside to myths. But you, keep your head in all situations, endure hardship, do the work of an evangelist, discharge all the duties of your ministry. Rely on the Holy Spirit of Truth, and fight the good fight. Test the spirits to see if they lead to truth, love, and Jesus. Be homologeō, one together in purpose and faith that Jesus Christ died for us and was raised to sit at the right hand of the Father to pay for your sins and mine. For by his sacrifice, he lives in us, and the one who lives in us is greater than the one who is in the world.